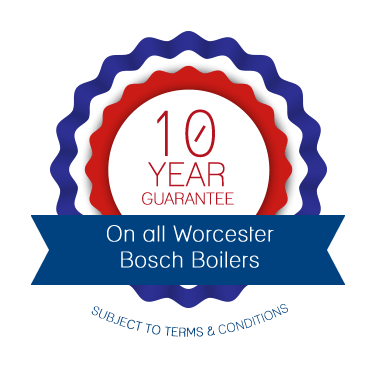 Click to view the Worcester Bosch Product brochures for gas boilers here and oil boilers here. You can also check out an informative video with many handy Greenstar boiler checks here. 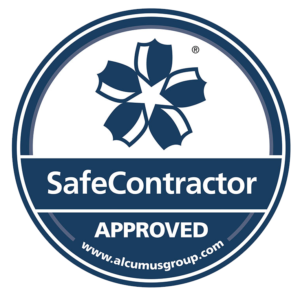 Different boilers are suitable for different applications so please contact us for advice or an onsite survey so we can recommend the best solution for your home or business. Our guide below gives the specification at a glance. 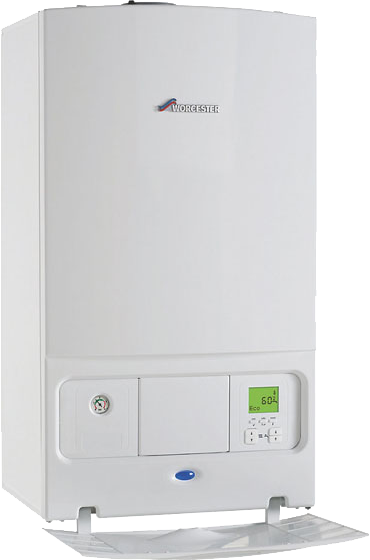 A combi gas boiler provides heating and hot water directly from the boiler. It is both a high-efficiency water heater and a central heating boiler combined (hence the name) within one compact unit. These boilers are an ingenious space-saving idea, and an increasingly popular choice in UK homes. In fact, combis now account for well over half of all new domestic boilers installed in Britain every year. 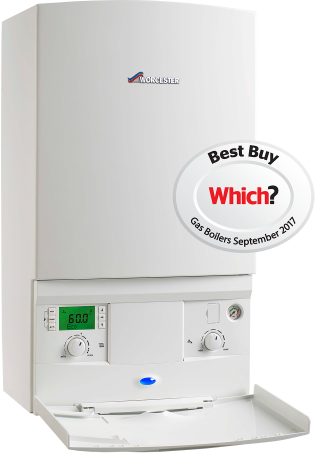 We offer the full range of Worcester Bosch Gas Combi Boilers – see here. If you are replacing an older model of gas boiler, the chances are that you will have a regular gas boiler (also known as a ‘conventional’ boiler) which heats your central heating system directly and produces hot water for your cylinder. A typical regular boiler system incorporates a boiler, extended controls, a hot water cylinder (often fed by a cold water storage cistern located in the loft) and a feed and expansion cistern (also located in the loft). 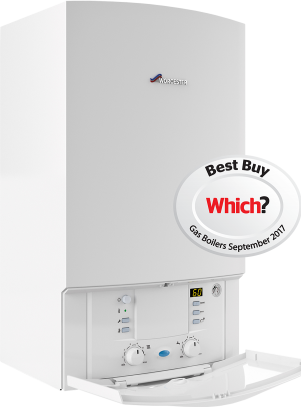 The full range of Worcester Bosch Gas Combi Boilers is listed here. 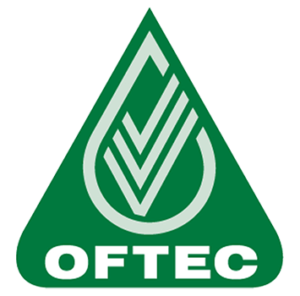 As the name suggests, combi Oil boilers work in exactly the same way as their gas counterparts, being both a high-efficiency water heater and a central heating boiler combined (hence the name) within one compact unit. Combi boilers are an ingenious space-saving idea, and an increasingly popular choice in UK homes. In fact, combis now account for well over half of all the new domestic boilers installed in Britain every year. 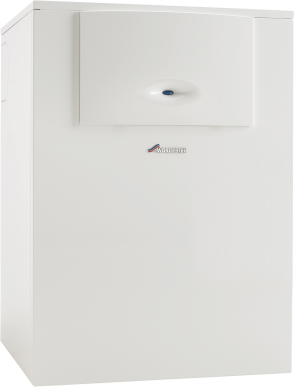 We offer the full range of Worcester Bosch Oil Combi Boilers – see here.